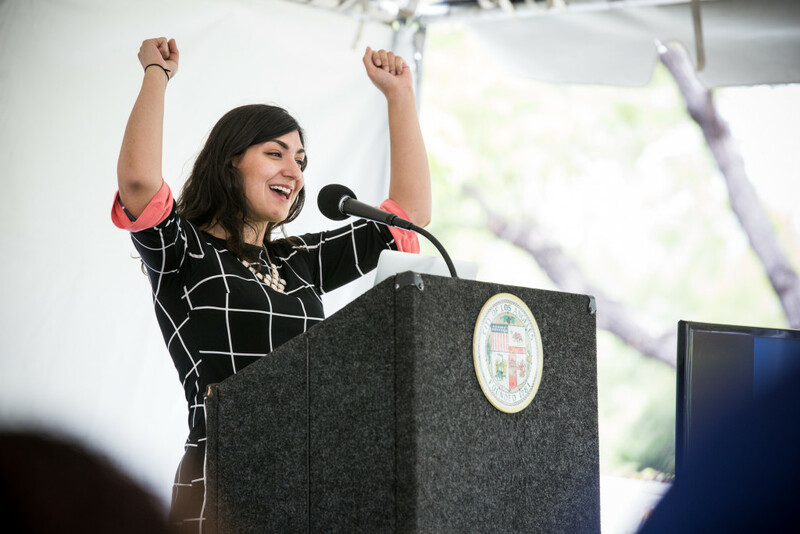 Young Angelenos have an endless supply of innovative ideas — visions and plans that can help our city realize its full potential. And as an older generation of civil servants begins to retire, we have a once-in-a-generation opportunity to recruit, hire, and train a new workforce that reflects our city’s diversity. 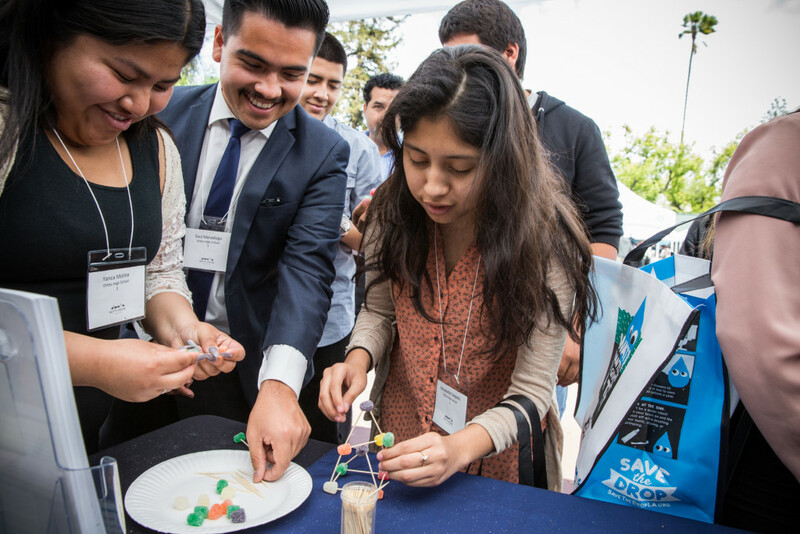 Mayor Garcetti’s Hire L.A.’s Youth program plays an important role in this work. 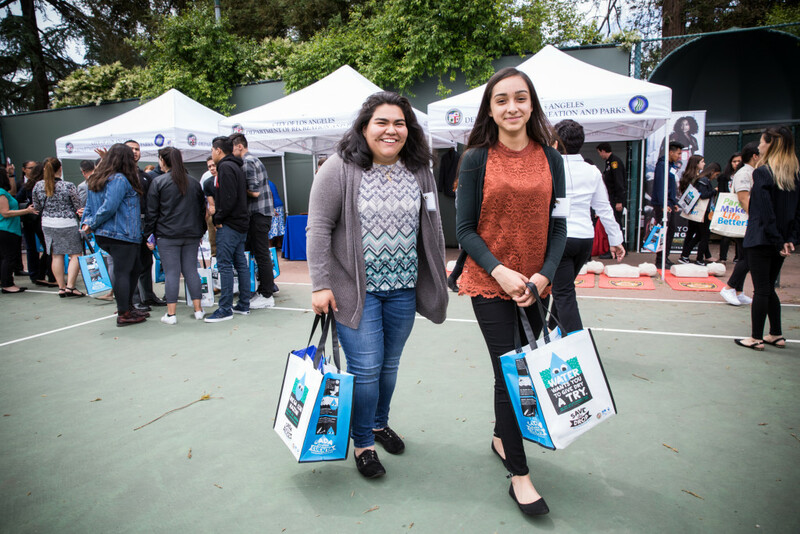 Since 2013, Hire L.A.’s Youth has placed more than 43,000 young Angelenos in part- and full-time jobs, putting a paycheck in their hands and equipping them with the skills needed to succeed in tomorrow’s jobs. Today, high school students visited Getty House to learn more about these opportunities. Fourteen City departments were on site to share information about their work. 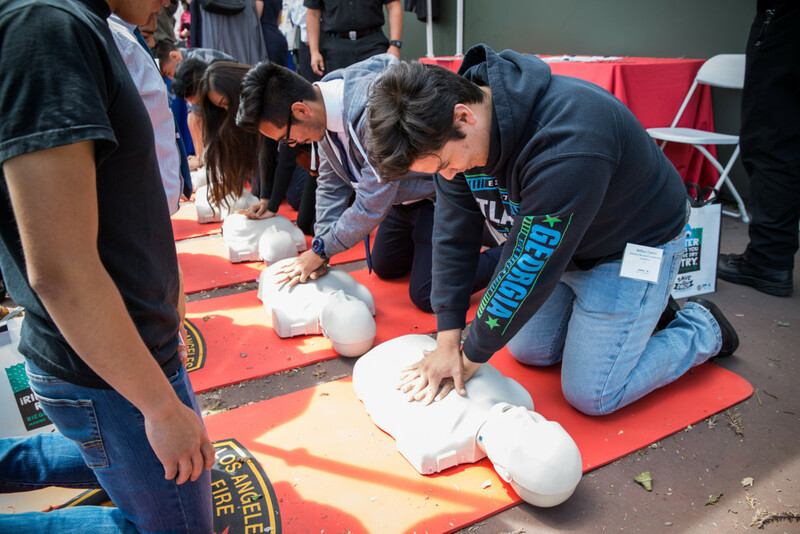 In addition to discussing career pathways, attendees participated in hands-on activities — from testing foil boats with the Port of LA, to practicing CPR with LAFD and reviewing blueprints with Building & Safety. At the end of the program, Mayor Garcetti sat down with City and youth leaders to discuss their journeys in the public sector, and the power of public service. 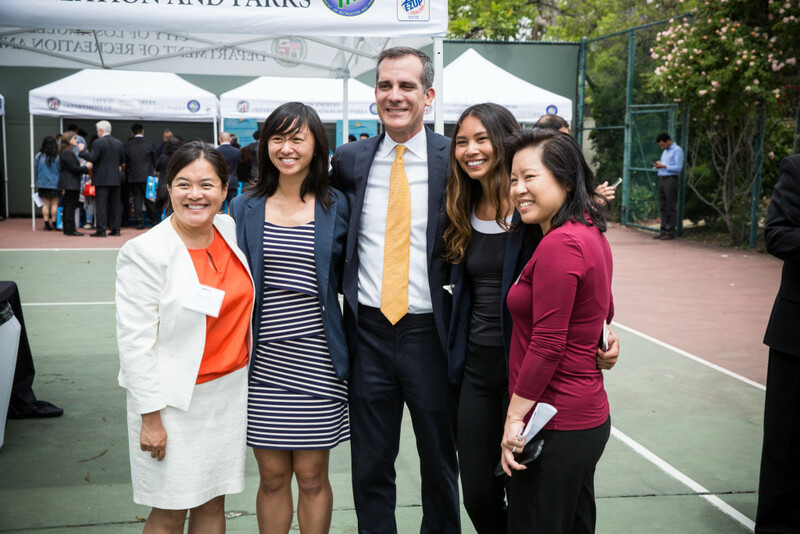 To learn more about Mayor Garcetti’s leadership on employment equity, check out his Executive Directive 15: Equitable Workforce and Service Restoration.